We all know how the traditional rewards program model, right? A customer buys something and the retailer offers incentives like loyalty points or additional products. This is known as the transactional, or rational model of customer loyalty. Though it’s a very successful strategy, it really only considers consumers who are loyal for the reason of logical transactions. It doesn’t take into account those who have emotional loyalty to the brand. 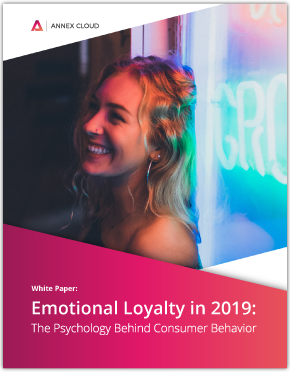 In my recent white paper Emotional Loyalty in 2019: The Psychology Behind Consumer Behavior, we examine the importance as brands to strike a balance between emotional loyalty and tradition customer retention methods. You can download the white paper here. I sit down with Dr. James Intriligator, Harvard PhD & Professor of Consumer Psychology at Tufts University. 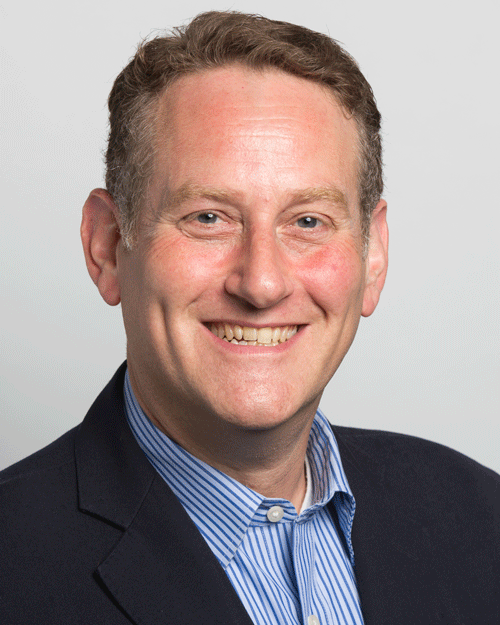 He gives us some key insights on the problems with solely relying on transactional rewards in establishing loyalty. And how emotional messaging affects how we see brands overall. 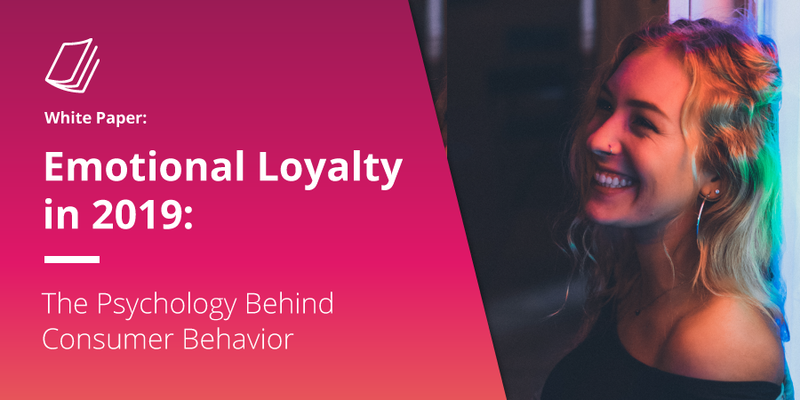 Before I establish why emotional loyalty is so important, I first need to explain the different types of loyalty and the reasoning behind consumers’ long-term purchasing trends. 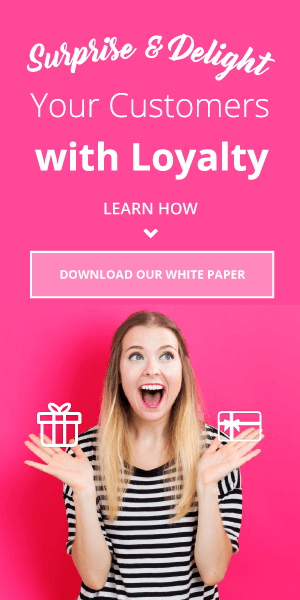 Rational Loyalty – Loyalty based on transactions. 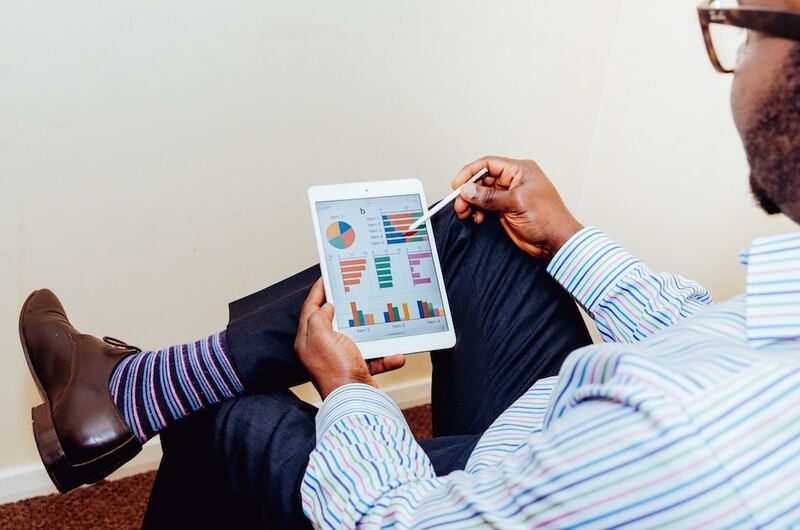 Consumers are attracted to quantitative metrics like points and incentives. Behavioral Loyalty – Customer continues to purchase the same products based on purchasing behavior and convenience instead of preference, sale, or emotional ties. Emotional Loyalty – Consumers buy not based on incentives, but rather things like customer service, storytelling, trust, and philanthropy. A study by CapGemini showed that customers with high emotional engagement are more likely to have strong brand affinity compared to those with low emotional engagement. In fact, highly emotional people buy their favorite brand 82% of the time when they need a specific item, compared to 38% for less emotional people. Those with less emotional engagement fall more under the rational and behavioral models because they make decisions based on logic and routine over emotion. Approximately 16 billion pounds of plastic go into the ocean each and every year. 4ocean is a global movement dedicated to removing that pollution through ocean recovery conservation projects. They take that plastic and repurpose it into stylish bracelets which fund their projects. 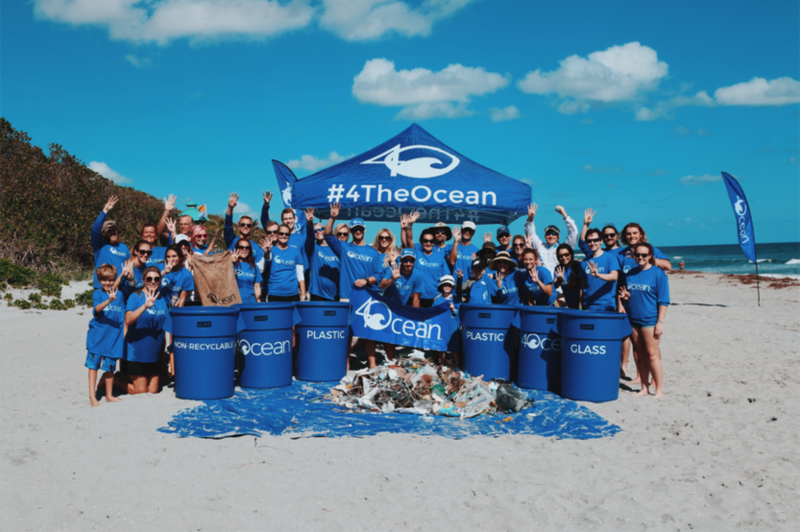 Many brands make bracelets, but through emotional storytelling and relating their products back to a great cause like conservation, 4ocean is able to see tremendous success. Each bracelet represents one pound of trash removed, hence the “Pull a Pound” campaign. Though they’ve only been around for two years, 4ocean has already been able to remove almost three million pounds of trash from the ocean. 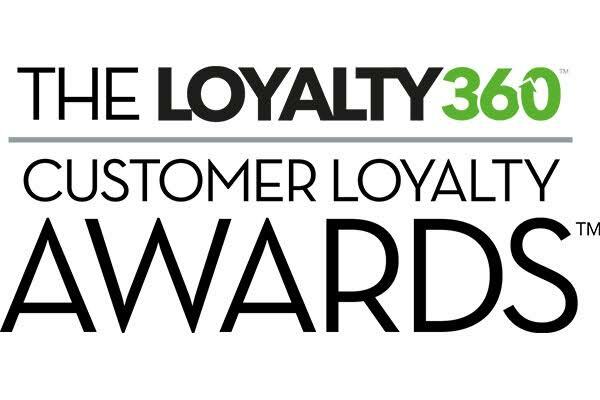 “Typically, loyalty is viewed by organizations as customer purchases and repeat visits. This is looking at it solely from a rational perspective. Many organizations do not consider that loyalty is an emotional attachment. The reason customers return is not just a rational perspective but an emotional perspective.” -Colin Shaw, author and customer experience expert at Forbes. Key Takeaway: 4ocean sees significant success in its viral marketing, and one large component is user generated content. Consumers whose values align with with 4ocean love involving themselves in the brand, which is a huge driver of UGC. 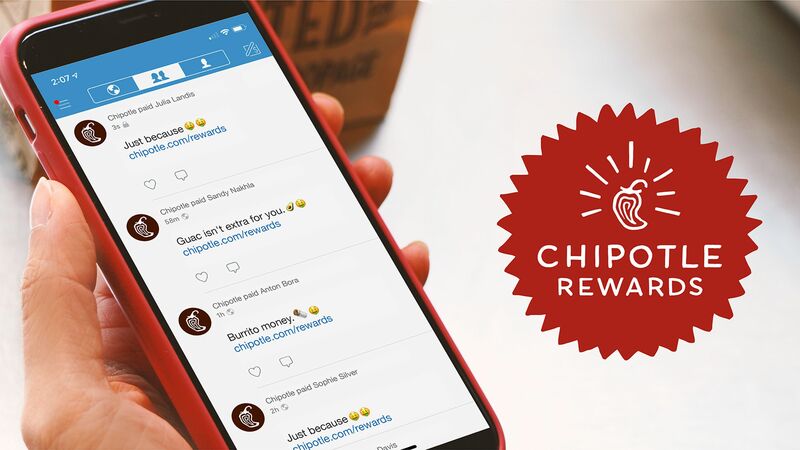 Though emotional loyalty goes beyond transactional rewards, a loyalty program can be a great nurturer of emotional loyalty. This practice is a great way to strike balance between the rational and emotional consumer because it attracts both types. However, this requires creativity beyond the points-for-purchase model. Moving forward, consider experiential rewards that resonate with your brand and your customers. 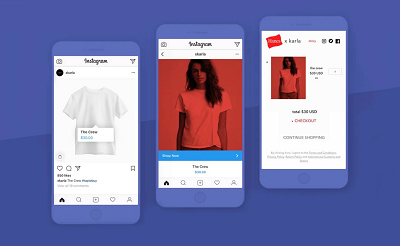 This can take the form of personalized birthday gifts or unique shopping experiences. It’s important to create balance between retention strategies and creating emotional loyalty through your brand’s messaging and service. By building that trust, you’re more likely to create a true bond with your customers. If you have any questions on ways to create more emotional ties in your brand’s messaging, contact us and one of our consultants will help you every step of the way!